Apple has launched nearly 500 stores across the world, and their reach has extended into Singapore for the first time. Just last Saturday they opened up Apple Orchard Road, and it’s a little bit different than most of the other stores. This new building is completely fueled by renewable energy sources. 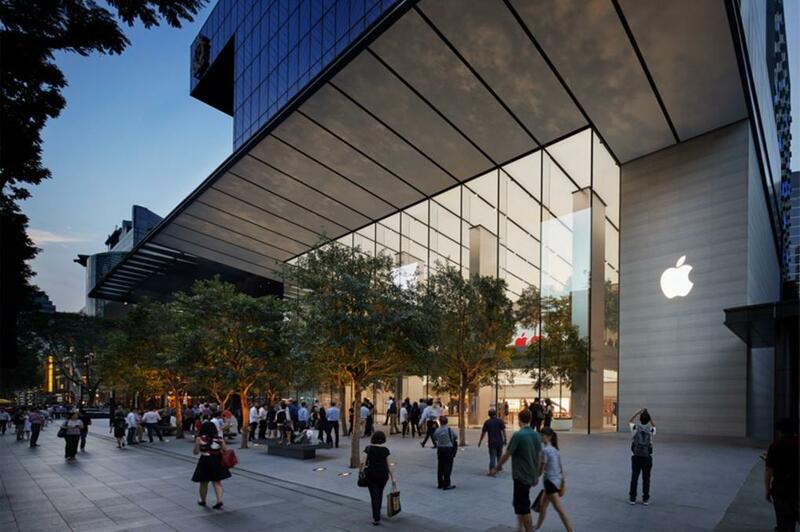 Designs behind the new Apple store in Southeast Asia were created due to Singapore’s commitment to green energy. All business and government buildings are in the process of transitioning to 100 percent renewable energy. It’s a big undertaking considering how tough it is for Singapore to generate electricity from alternative sources. Wind speeds aren’t consistent and generally too slow for moving turbines. There also isn’t a lot of space to install large solar power plants to fuel the population. Despite limitations, they’ve been able to make the new Apple store operate successfully with what they can bring in, which is mostly run on solar energy. The company signed an agreement with Sunseap, which has installed panels on 800 buildings across Singapore and they’ll be taking some of that energy. However, this isn’t a small feat -- the store is a massive 120-feet wide and includes two stories. The bottom level features what traditional stores have to offer, housing the many different products that Apple offers. Two winding solid stone staircase goes up to the next level that is mainly an event center. This features a wide array of plant life -- ficus trees blend with those on the outside thanks to the exterior made mostly out of glass. There’s a classroom set up with a huge projection screen that checks in at 34-by-14.7 feet. That’s the biggest of any Apple store in the world. This will provide the many learning sessions for customers and programmers alike. 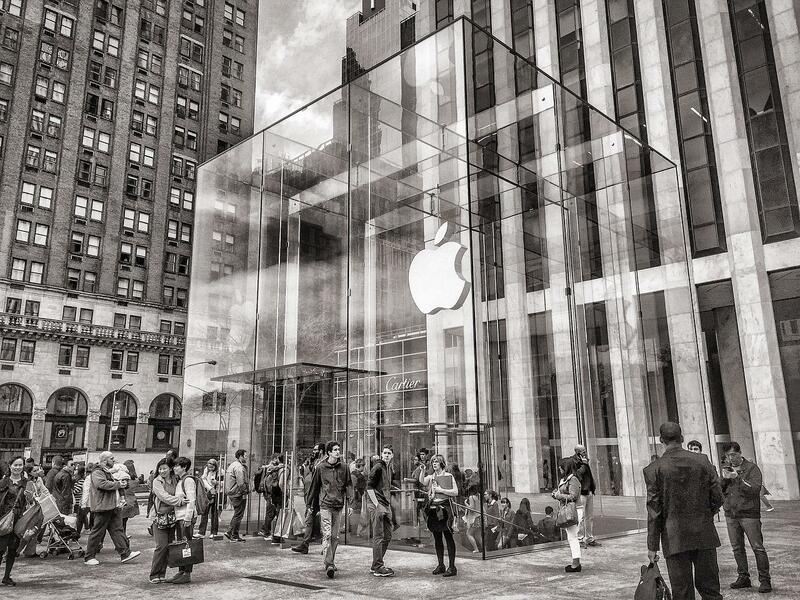 This isn’t the first time Foster + Partners gave an Apple store the “green” treatment. For the store in Dubai, trees are planted all around the circular structure. They created moving solar wings that can close the structure and give shade during hot and sunny days, but open to provide breathtaking views of the city. For shading and rain protection in the upper level of the Singapore store, there is a 25-foot canopy enclosing the structure. Nine of these “next generation” Apple stores that focus on the environment exist around the world. In the United States, they’ve opened up one at the Union Square in San Francisco, California. Apple began the movement last year and it doesn’t look like they’ll be slowing down anytime soon.